The Moonbeam Awards, one of the most prestigious in U.S., are dedicated to identifying the best children's books published each year for the North American market. The Awards are one of the fastest growing U.S.-based award contests focused on children's books. 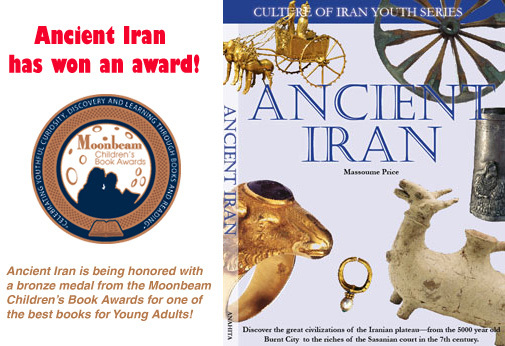 Winner, Finalists, and Honorable Mentions appear for an entire year at www.moonbeamawards.com. Winners will also be featured in www.IndependentPublisher.com and highlighted prominently in their newsletter, which goes out to more than 20,000 subscribers worldwide, many of whom are agents, buyers, and librarians.